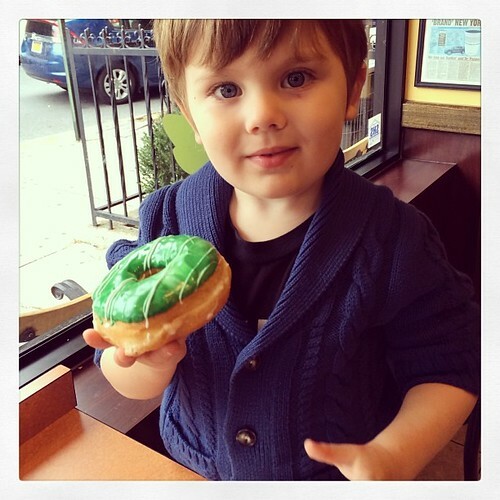 Gibson Roy: Donut of the day. Donut of the day., originally uploaded by Venus In Furs. Gibson gets a special treat after art class on fridays.